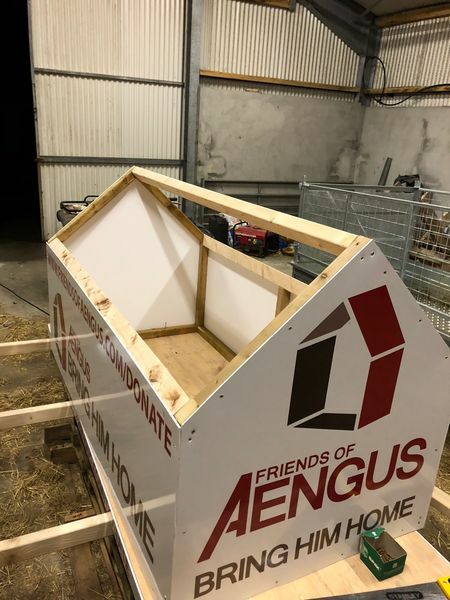 After the huge success of the Mizen Head to Malin Head, Friends of Aengus have geared up for the next event the Knocknarea Challenge. 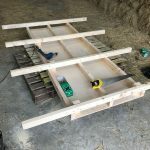 This is not just a regular hike! 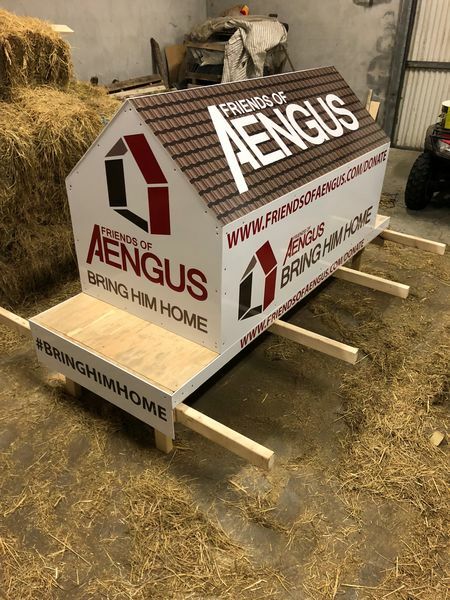 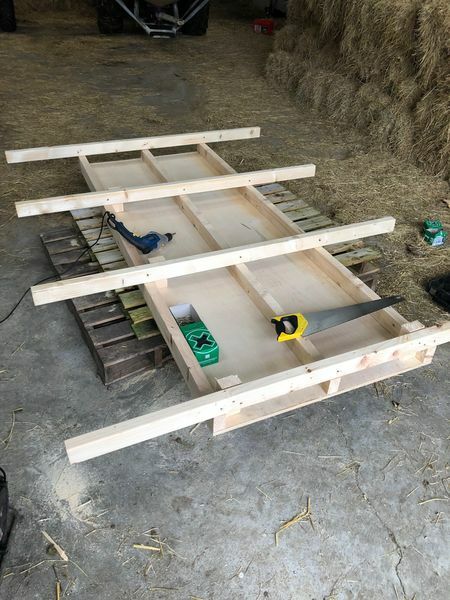 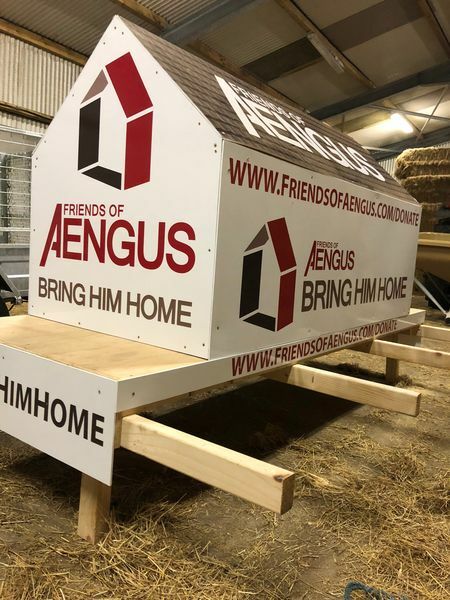 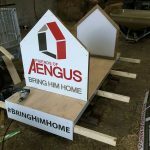 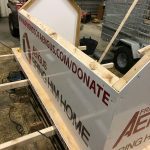 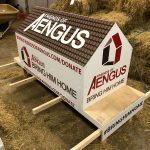 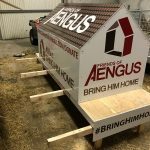 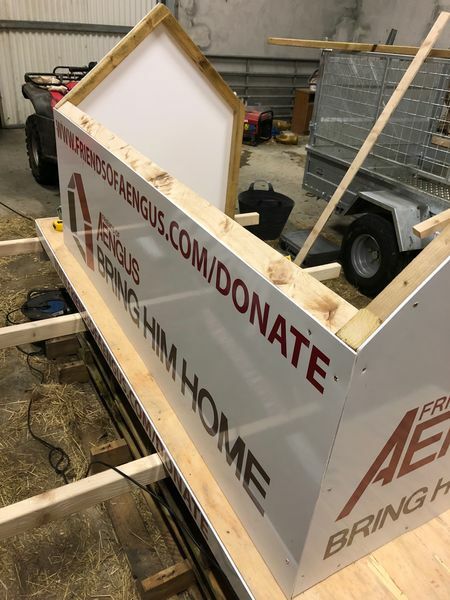 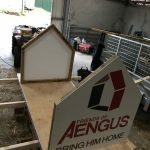 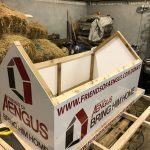 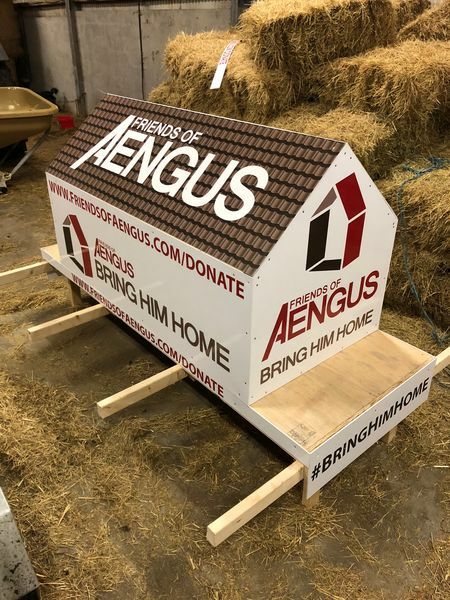 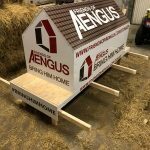 One of Aengus’ friends has designed and constructed a wooden platform on top of which a replica house will be placed bearing the ‘Friends of Aengus – Bring Him Home’ branding. 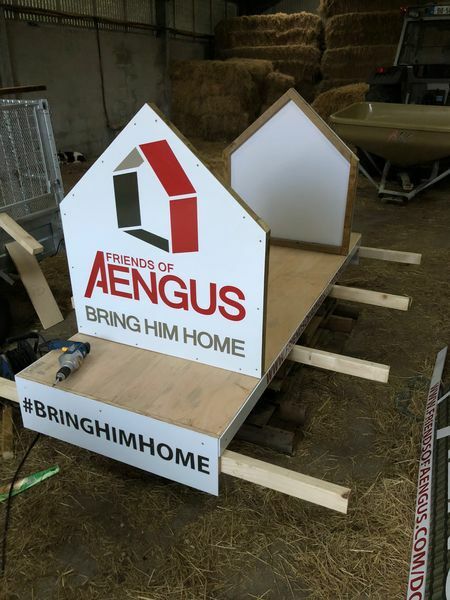 It will weigh the equivalent of Aengus’ weight. 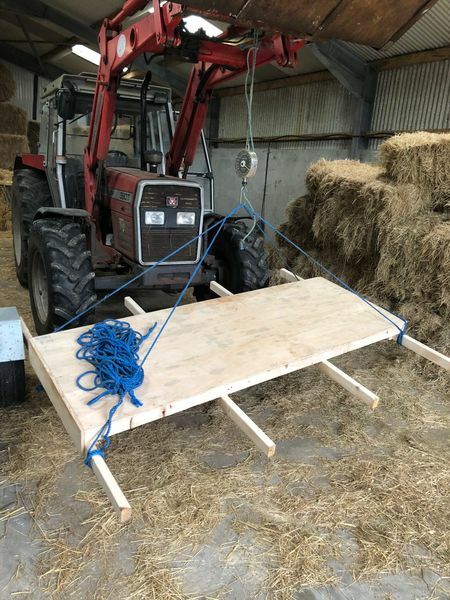 The wooden structure allows 4 people on either side, 8 people in total, to carry it at any one time. 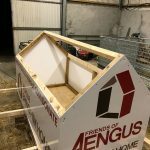 On Saturday 29th September 2018 the Friends of Aengus will carry the structure up the 2.5km route to the summit of Knocknarea, Co. Sligo. 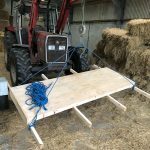 The group will take it in turn amongst themselves to successfully complete their latest challenge. 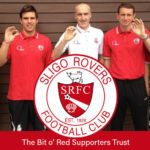 Support on the day is welcome to cheer on the group as they climb to the top. 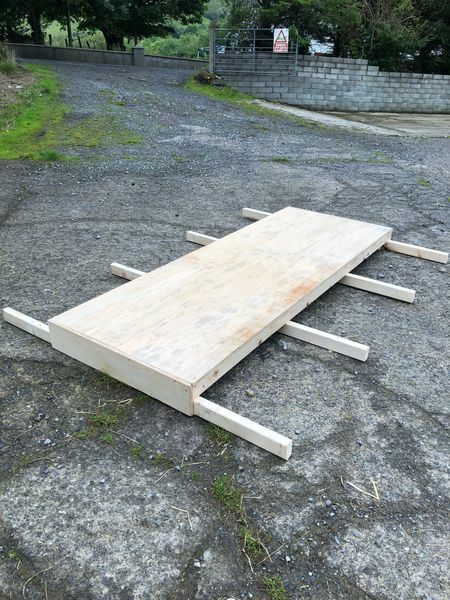 Everyone is welcome to accompany the group on the hike, we won’t ask you to lift anything except your own backpack. 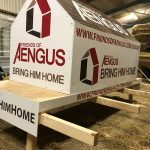 If you would like to come along, please meet us in the car park at 11:30AM on the day. 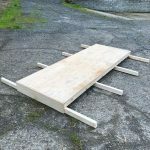 Be sure to prepare for the hike, we have a checklist with some useful information. 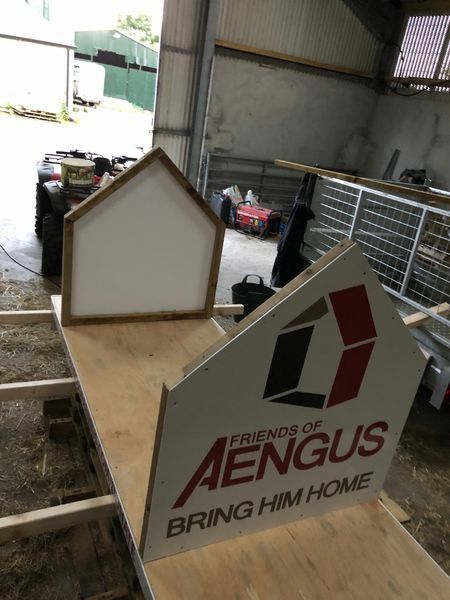 You can register your attendance on the Facebook event, but this is not mandatory. 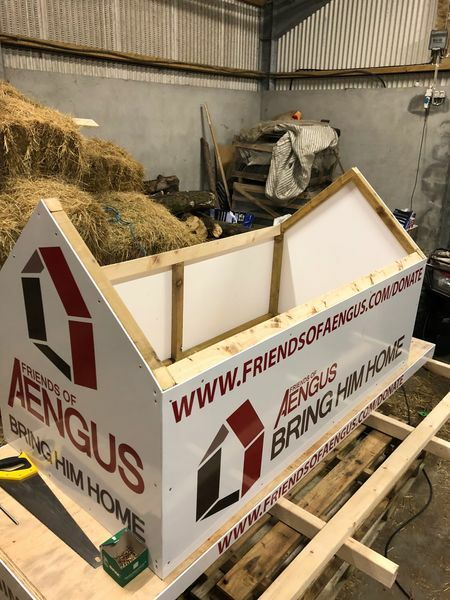 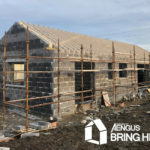 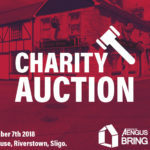 Friends of Aengus ask you to support their latest fundraising challenge with the aim of reaching their target of €50,000 which will enable Aengus to move into a new purpose-built home. 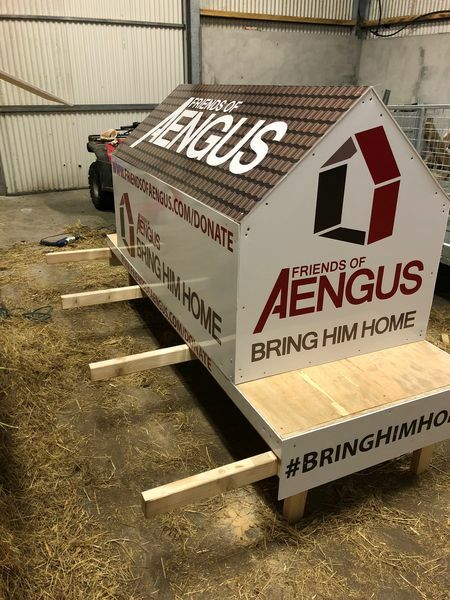 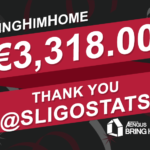 Since ‘Friends of Aengus – Bring Him Home’ started we have raised just over €12,000 in 4 weeks. 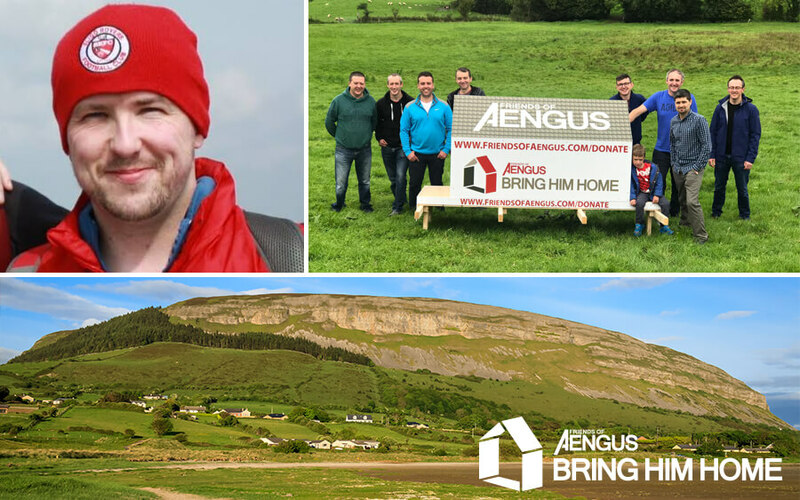 Through local fundraising, along with online donations, we hope the Knocknarea Challenge will bring us closer to that all-important €50,000 target to #BringHimHome Read the full story in our latest press release.